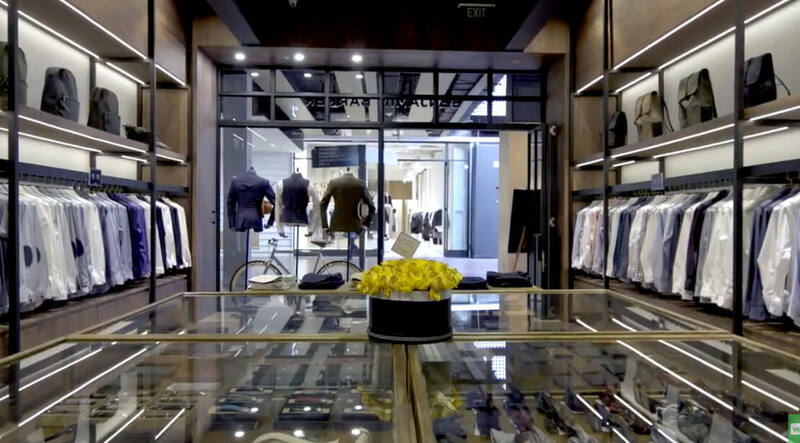 Benjamin Barker is a menswear retailer with brick and mortar presences in Australia and Singapore. A “purveyor of heritage-inspired, smart-casual bespoke apparel” with 12 brick and mortar locations across Australia and Singapore and a worldwide ecommerce presence through Shopify. Increase foot traffic to its 2 Australian locations. Capture customer data for targeted marketing. Make smarter decisions thanks to real-time reporting and data. The team at Benjamin Barker were looking for a system to launch their Australian stores. Menswear retailer Benjamin Barker crafts quality products designed to “empower people to dress well, live better, and do more.” To launch their Australian brick and mortar locations, they wanted a POS that was user-friendly, as well as easy to learn and operate on a daily basis. They were also looking for a solution with reporting capabilities that would allow them a comprehensive overview of business performance — and that would give them the data they needed to make smarter decisions and to forecast more accurately. Benjamin Barker ultimately decided on Vend as their POS — choosing it over other solutions because of its ease-of-use and reporting features. The team at Benjamin Barker engaged experts in advanced retail solutions, SMBConsultants, to help them with the search for the right solutions. The system’s intuitive design, customer features, and reporting capabilities fit precisely with what Benjamin Barker needed, so SMBConsultants recommended Vend. Vend’s easy installation made the decision that much simpler. Now, the menswear retailer uses Vend to get an in-depth look at the day-to-day functioning of the business and then takes advantage of those data and analytics to make smarter decisions about inventory and customer management. 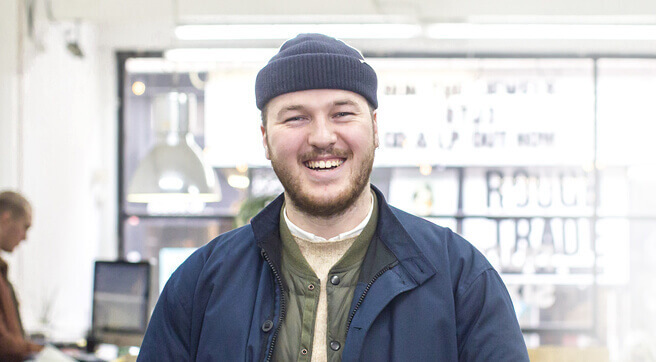 In addition to using Vend on Mac in their stores, Benjamin Barker uses Tyro (integrated with Vend) for quick and seamless payments and MailChimp for email marketing. With SMBConsultants' help, they also integrated Xero accounting and Shopify ecommerce seamlessly with Vend. Increased foot traffic to their Australian brick and mortar stores, the ability to target marketing to customers, and smarter decision-making thanks to Vend Reporting. 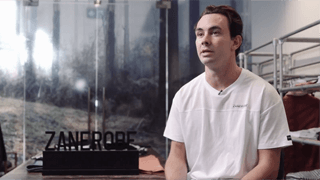 With Vend as their POS, Benjamin Barker is able to easily manage its ecommerce store and its 2 brick and mortar locations in Australia. The retailer uses Vend Reporting to generate detailed reports on the functioning and operations of the business. The information they get from these reports in turn allows them to make data-driven decisions to grow their business. Benjamin Barker also uses Vend’s customer management features to painlessly gather customer data. Once they’ve captured this information in-store, they use MailChimp to develop targeted email marketing campaigns — which have allowed them to increase foot traffic and stay in touch with their regular customers. 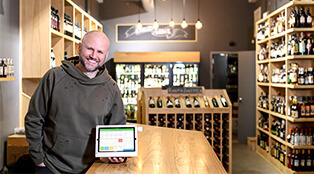 See how Vend saves Grain & Vine $1000 every year.